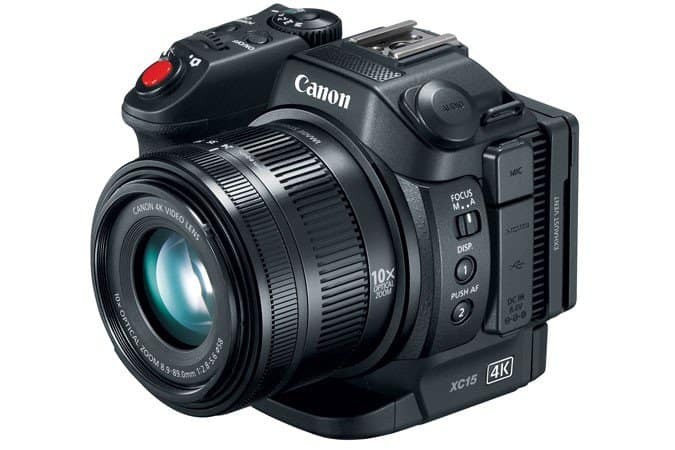 The successor to the XC10 model from the Japanese multinational company, Canon, Inc.is already out. 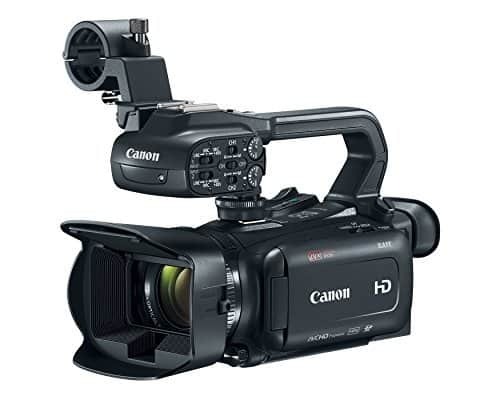 The compact lightweight Canon XC15 4K video camcorder, is a full HD and high quality digital video camera designed for news and video production. 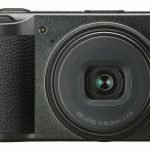 It is equipped with a 1” CMOS sensor as well as a 10x optical zoom lens. Aside from the design patterned on the looks of its predecessor, it also features an XLR input made possible by the added MA-400 microphone adapter. 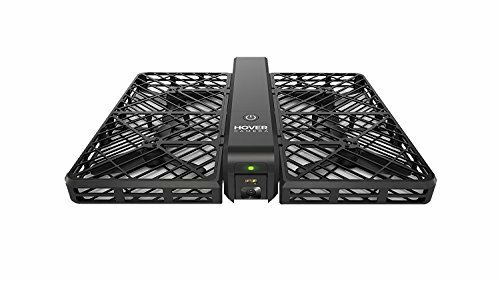 When connected, the adapter allows shooting with the use of XLR-input microphones that extensively used in applications for creation of content and media. On top of being compatible with EOS C300 Mark II camera, the XC15 only weighs 2.1 pounds which adds to ease of mobility and transportability. 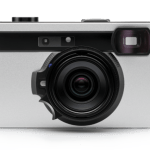 Its dimensions are 5.0 x 4.1 x 4.8 inches and the optical zoom lens adds to its versatility when it comes to recording in a variety of environments. 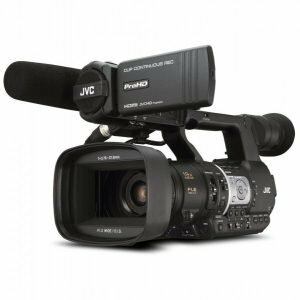 This professional video camcorder is equipped with a high-sensitivity12 MP CMOS sensor that makes it possible for the user to capture Ultra HD 4K resolution at up to 29.97 frames per second and 1080p of up to 59.94p. 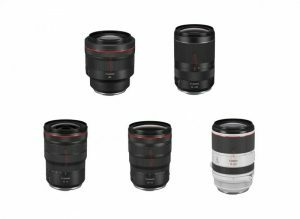 The zoom lens has an aperture of f/2.8-5.6, 8.9 to 89mm with a 35mm equivalent focal length of 27.3 t o273mm in terms of video mode. 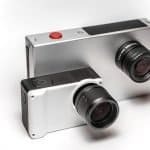 It also works on a DIGIC DV 5 image processing platform which results in low-noise 4K UHD video with high-quality. 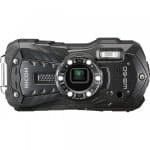 The video camcorder offers both manual and auto focus controls while the wide-angle 10x zoom lens is designed with separate zoom and focus rings for manual lens control. It also boasts of fast manual zooming and precision. Thanks to the zoom rings can be rotated at approximately 71°. For easy management and control of the lens, focal length marks are more distinct as well as the mechanical end stops. 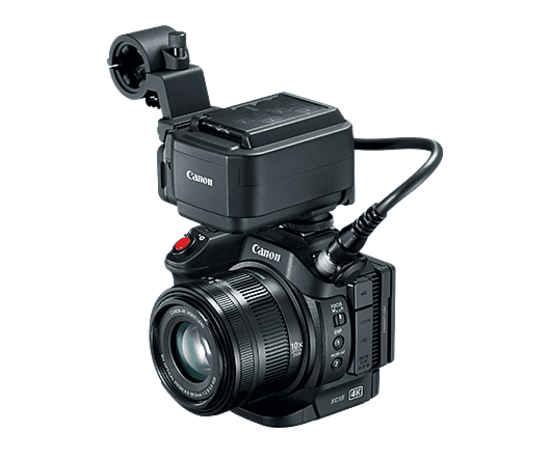 Users of the camera will find it easier to operate the camera with the Canon Optical Image Stabilization system that has three modes: Dynamic, Standard and Powered. These modes make it possible for the videographer to shoot with a range of options, from shooting at long telephoto lens and even while mobile. 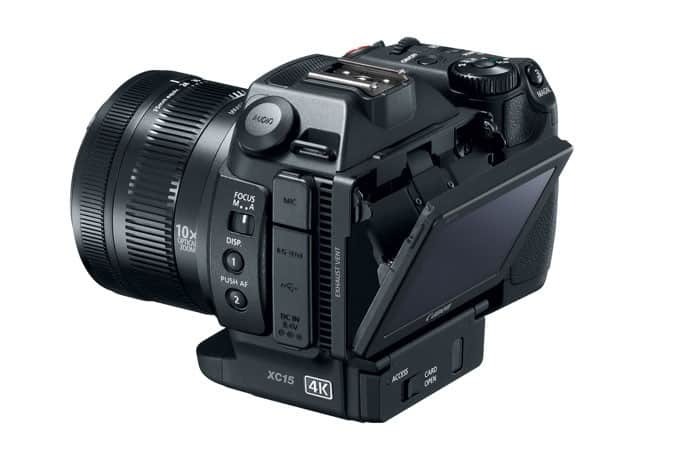 Moreover, the X15 4K UHD camcorder has an advanced Canon Autofocus system that is capable of face detection that makes it more convenient and easier for the user to come up with creative and excellent stills and videos..
Other features include CFast and SD card support, a feature that was also enjoyed with the XC10 camcorder, capability to record 4K videos in CFAst cards in an MXF wrapper that can be in 305 Mbps in an H.264-based Intraframe as well as Long-GOP, 4:2:2, 8-bit coded. 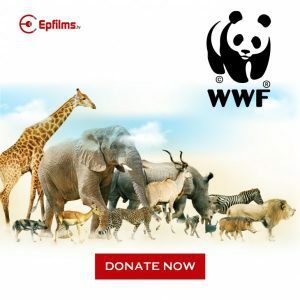 In terms of recording 1080p videos and still images, both can be written on SD cards at up to 50Mbps with the same H.264-based. It also has a 3” LCD and a detachable viewfinder. The Waveform monitor display allows for monitoring video signals in outdoor shooting and low lightning accurately. It also features Highlight Priority that gives almost the same effects with HDR. Aside from its other characteristics, this camcorder also comes with a new touch panel equipped with an operation lock. 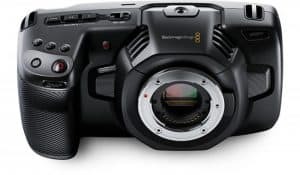 This compact and lightweight professional 4K camera has a market price of around $3,000 and comes with other accessories such as a GPS receiver, hood, wireless remote, cables, soft carrying case and power accessories.